For a lot of people, approaching an internship can be intimidating. “Will I just be getting coffee and answering phones?” is a common concern. And of course some may consider the internship period as a way to pass the time and fill a spot on the resume. Neither of these scenarios are what you will find at Stride. Here, you’ll build skills and relationships that will serve you well once you begin exploring the working world full-time. 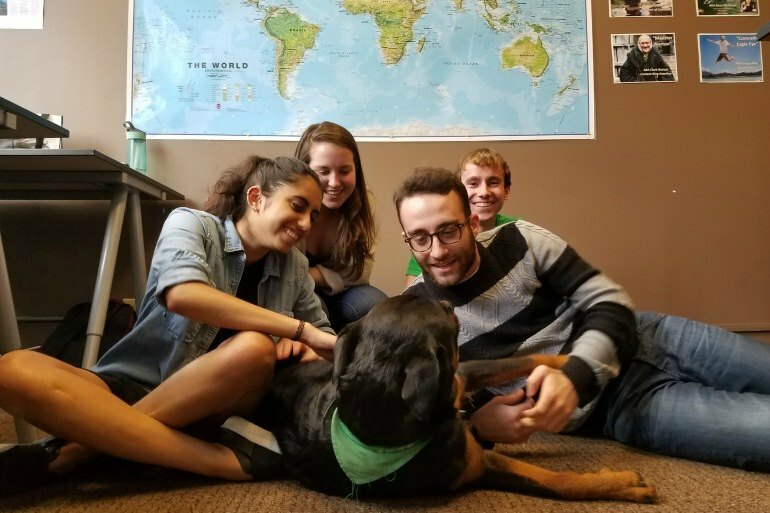 This summer, our five interns discovered that we would be providing them with more than a sleepy summer learning Excel or practicing PowerPoint. Rather they worked on projects integral to the business and made an impace to the bottom line. They also learned how to identify and build on their strengths, and develop new soft skills essential to success in the modern workplace. Our business development interns had the chance to build relationships in the industry through their work on developing search engine optimization tactics, and had some great experiences creating and promoting their own content for targeted audiences. Meanwhile, our marketing interns had the chance to independently manage some of our social media channels and get firsthand experience with the power of guerrilla marketing. But Stride always strives to go above and beyond, giving interns some less typical benefits in addition to practical skills. They had complete autonomy over most of their projects and were encouraged to come up with new and creative ways to achieve their goals. Importantly, this means interns receive a lot of room to make mistakes, and quickly gain the skills to learn from them - as they communicated their learnings in weekly meetings with the whole team. And, most of all, they developed these abilities with the understanding that our team believes that clear goals, flexible tactics, hard work and positive attitude always pull through in the long run. Of course, most of that wouldn’t be possible without a team as close-knit as ours. We’re lucky to spend every day working alongside people who believe in the mission of Stride and in what we are capable of accomplishing together. Our interns integrated seamlessly into our company and had exposure to every aspect of the business through weekly team meetings, one-on-one sessions with the CEO and trainings directed by team members on everything from best negotiation tactics to how to use Meyers-Briggs personality types for effective communication. The bonds within the team extended well beyond the walls of the officel. 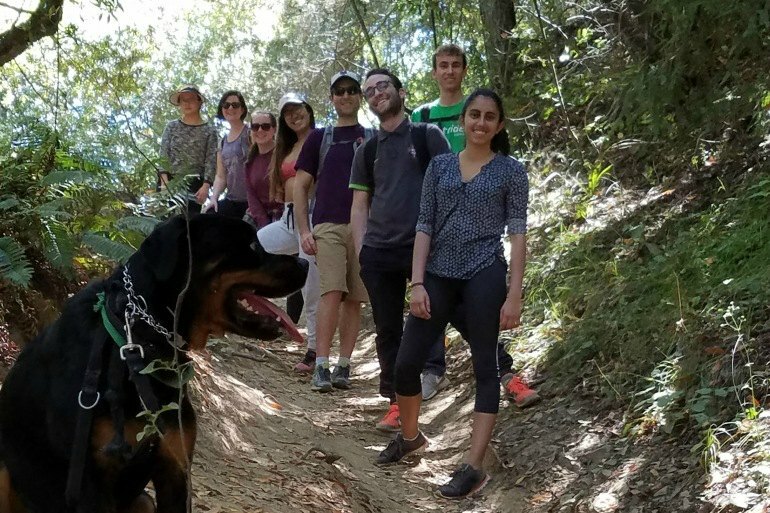 Between our weekly team lunches, excursions to the Oakland Zoo and the Academy of Sciences, and our 10+ mile hike in the Oakland hills, they have built friendships this summer that are bound to be invaluable over the course of their lives. Stride invests a lot in its interns - time, responsibility, love - so we are pretty selective when bringing new folks on board. We look for people who embrace challenges, perform to the best of their abilities, who can balance working independently with collaborating with teams, and think creatively about solutions. Most importantly we take on interns who want to make the most of the experience as an opportunity to learn and contribute as much as they can in a concentrated time. “Getting links to new content pieces I and the team created and published." "Visiting the Academy of Sciences!" “Learning how to negotiate with bloggers was an interesting challenge, but I enjoyed improving my communication skills in pitch emails and follow ups." "I was charged with getting Stride’s Instagram off the ground, and at first it was a daunting task. But I learned to separate what needed to be done into manageable chunks and quickly grew our followers!" 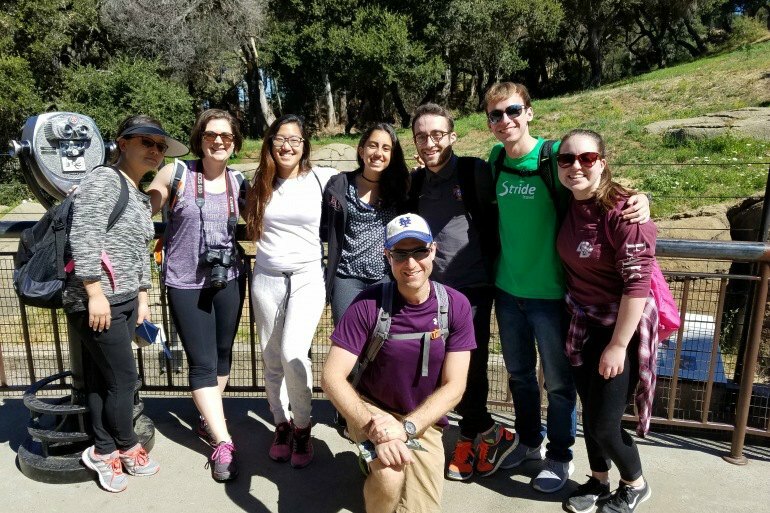 "Taking an excursion to Oakland where we visited the zoo followed by a long hike." Read Sarah's personal essay about her experience as a Stride intern! Want to join the Stride team for an unforgettable internship experience? Check out our Careers Page to learn about our current opportunities.